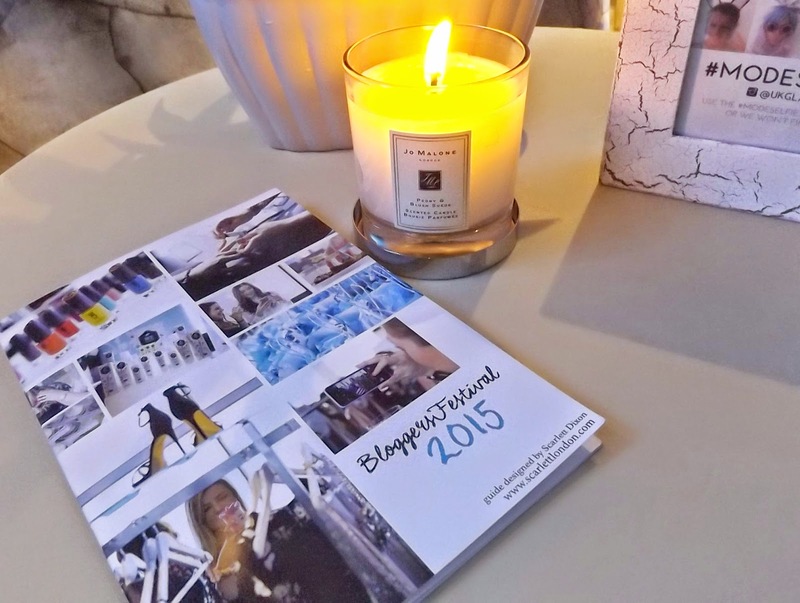 On Saturday, the 5th of September I went to this year Bloggers Festival in the beautiful Conrad St James Hotel. I got the invitation few months ago from ScarlettLondon.com. This pretty lady knows how to do a great Bloggers Festival just check her previous one by following this link. Getting on invitation from her was rather very exciting. 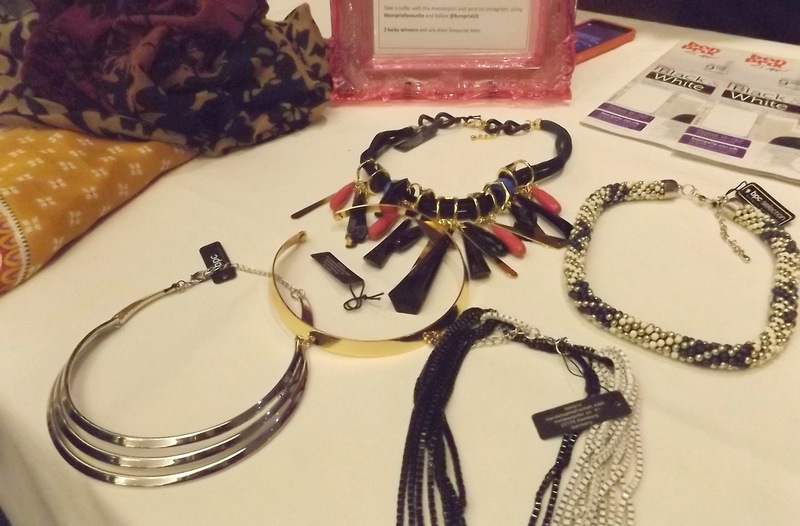 It was my first blogger event and I was nervous but yet very excited attending it. I'll be honest with you I wasn't too sure what to expect but receiving Scarlett's emails every now and then few weeks before the event made me very confident that it would be rather very good. Side note : I am very sorry for the bad picture quality, for some reason that day my camera decide not to work with me, hence the very dodgy effect on most of them or just lets pretend I wanted to try a new design Technic!? I was very annoyed with this. I think its time to buy a more reliable camera! (yes, I know another one of my excuse to go shopping again hehe!! . 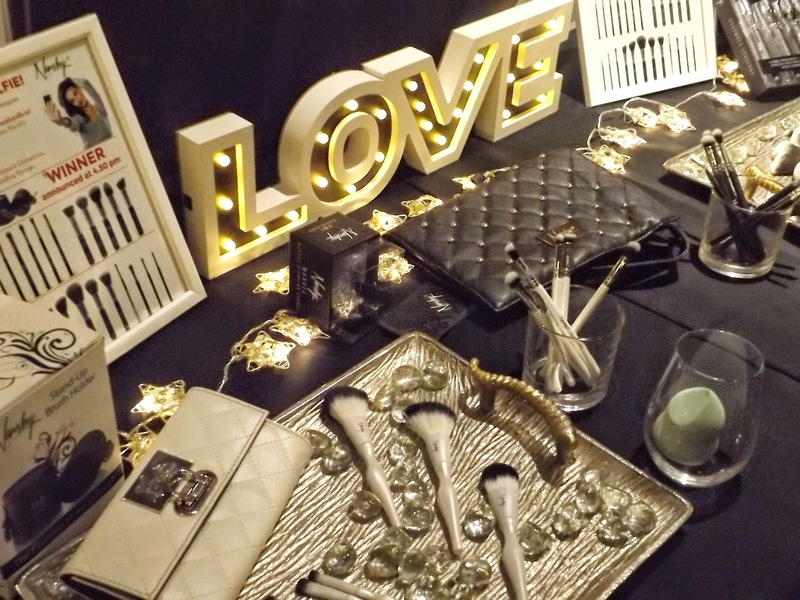 This event was filled with amazing stands from different brands such as beauty, healthy snacks, yoga, clothes etc, some that I knew some which totally new to me. But I won't lie when saying that those who attracted me most were all the beauty one which you probably guess. 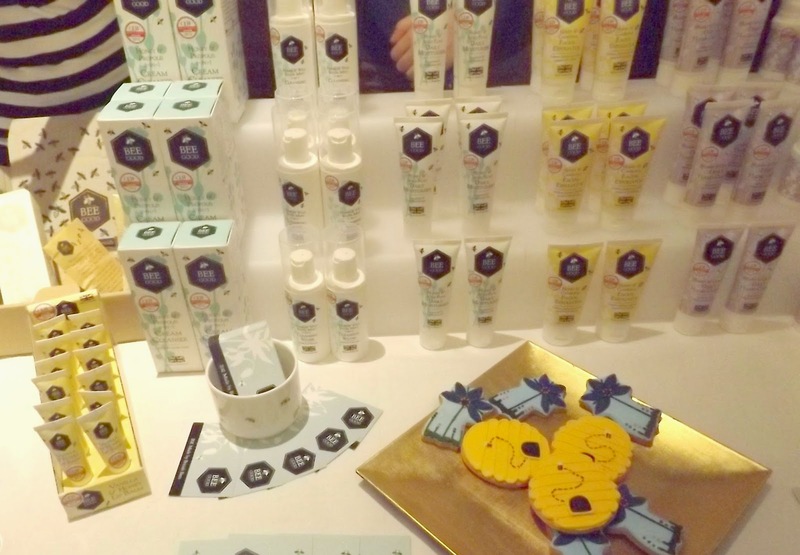 Not only it was great to re-discover those two brands and go through the quality of their products abut also discussed what type of product will be good for my skin type etc. and on top of that I got to go home with their amazing goodie tote bags to try. From Bee Good I got Honey & Propolis 2 in 1 cleanser which come with a little cloth to use when removing this product! I used it every night and I honestly loving it. It is something that I will definitely re-purchased. 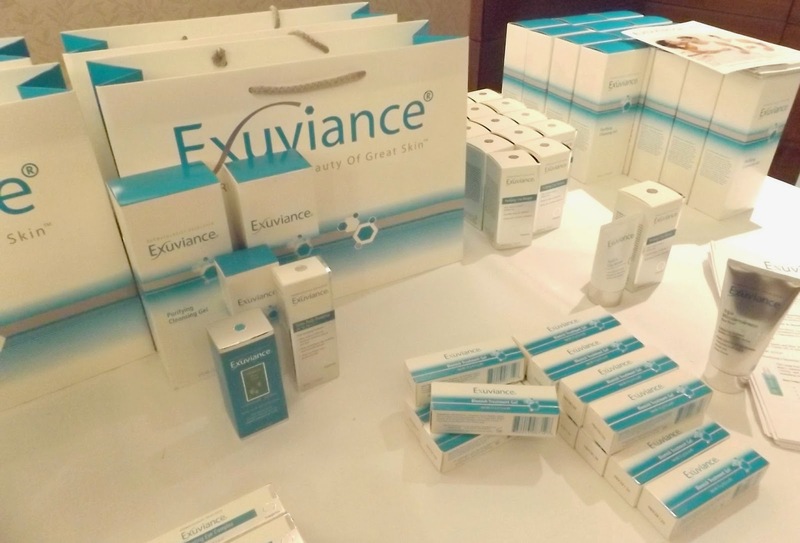 Then with Exuviance I kindly received 3 products which were a Purifying Cleaning Gel, Hydrating Eye Complex & Sheer Daily Protector. 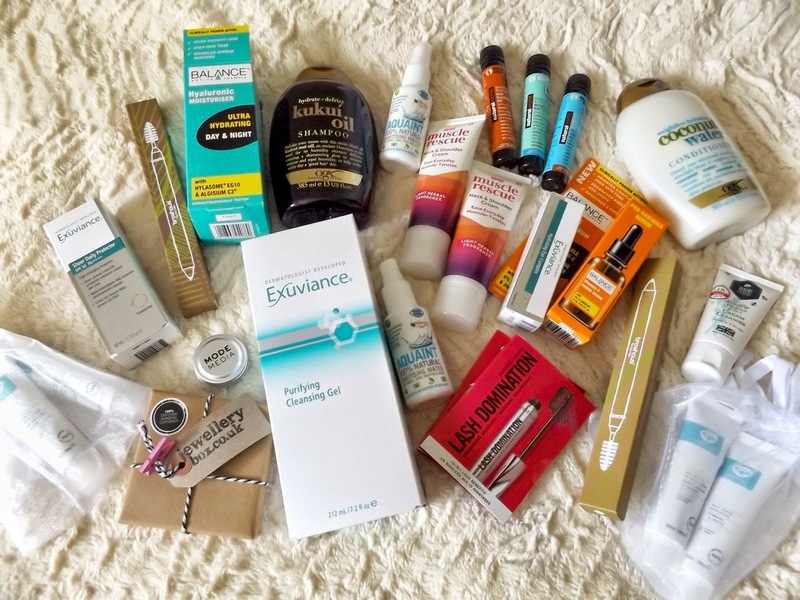 I'll be honest with you I so far only tried the Hydrating Eye Complex and I really enjoyed that product so I am now expecting great things from the two other products. I will do a review on the Hydrating Eye Complex in the coming weeks so stay tuned! 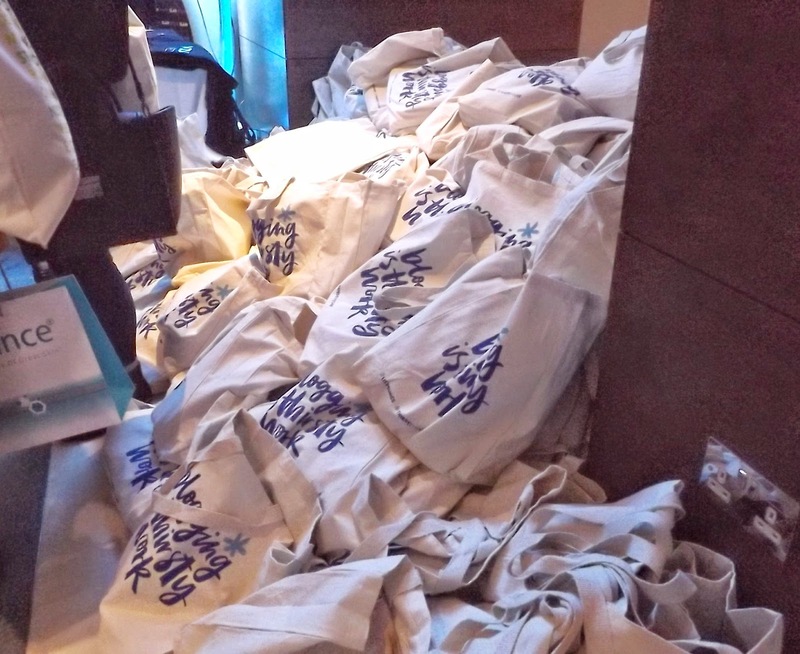 By the way: I never have seen so many bloggers in one room with some many tote bags! It's something to see I tell you. Also one of my favourite was Simply Be stands, the two ladies representing this brand were absolute sweet heart and I was rather pleased to see this brand showing their great value and trendy clothes for bigger lady just like me. 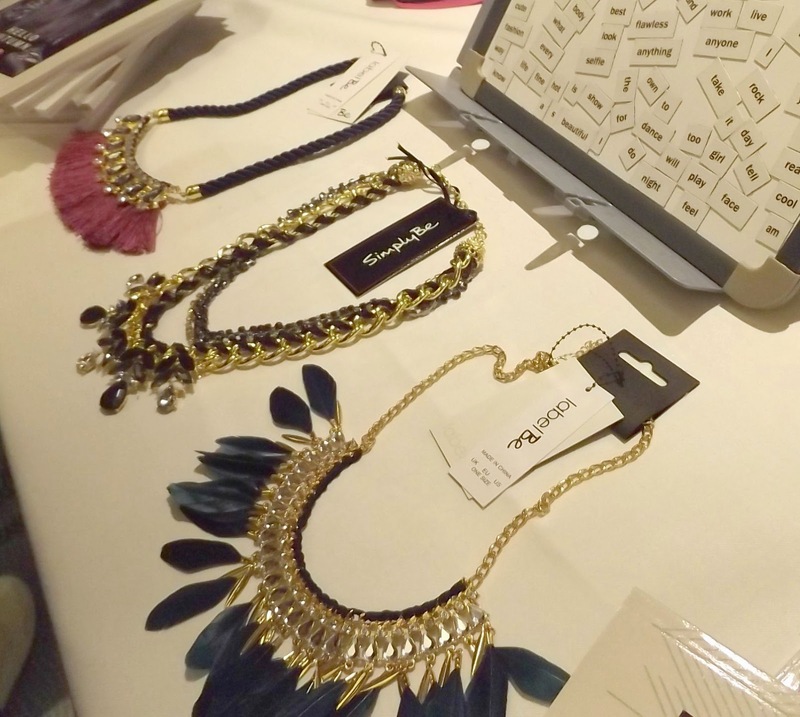 I especially love their big statement necklace which if you know me is my trademark along with my red lipsticks. But this brand definitely opens my eyes that there is more choice that I sometimes think for bigger lady. I think its time that place an order with them. what do you reckon? 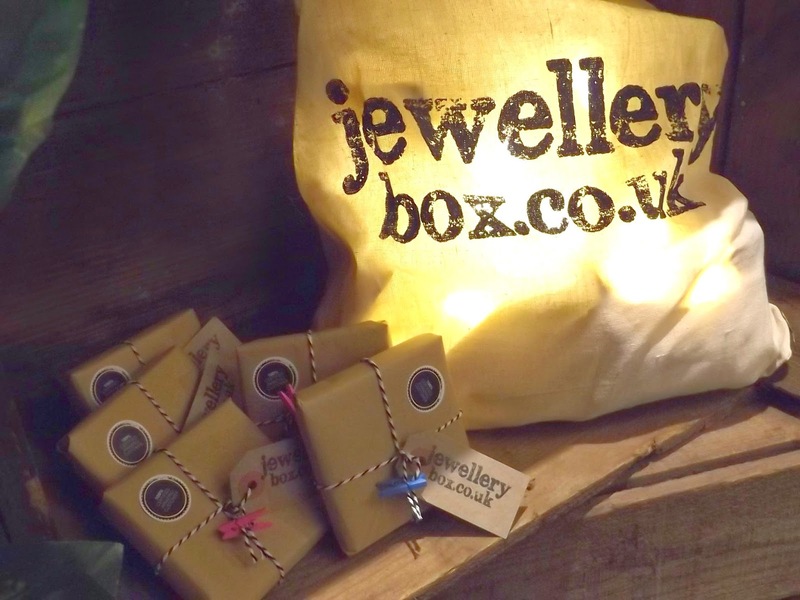 On other one of my favourite stand was Jewellery Box.co.uk not only their stand was the prettiest of them all, I mean Hello!!! it scream Instagram pictures all around!! !but their design were exactly everything that I love and especially a tiny little dinosaur necklace (find it here) that was on show and that I need to hunt down as I don't think my life will be the same without it! Oh and they were also kind enough to give me a beautiful set of gold plated earring, gold plated arrow bracelet along with the matching ring! I was truly spoiled yet again! 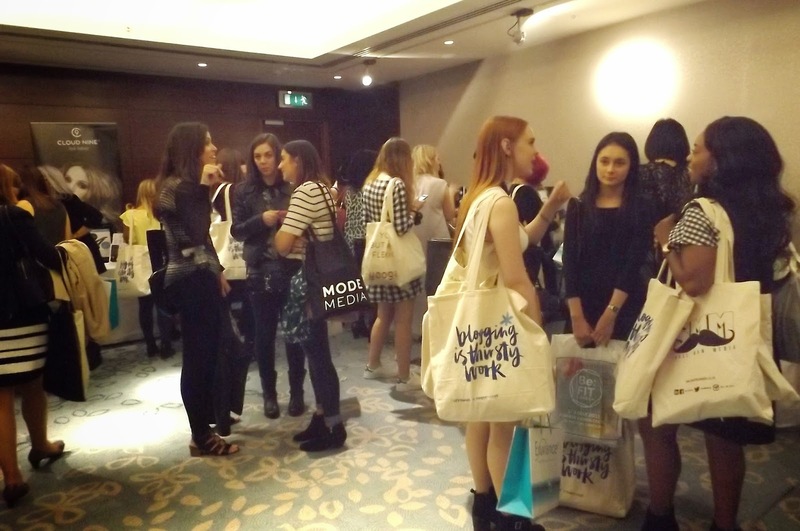 Also during this event I got to meet Mode Media which are the peoples behind many successful bloggers or YouTubers. It was interesting to discuss with them, how to make your blog a little further, design, monetization, advertising etc. 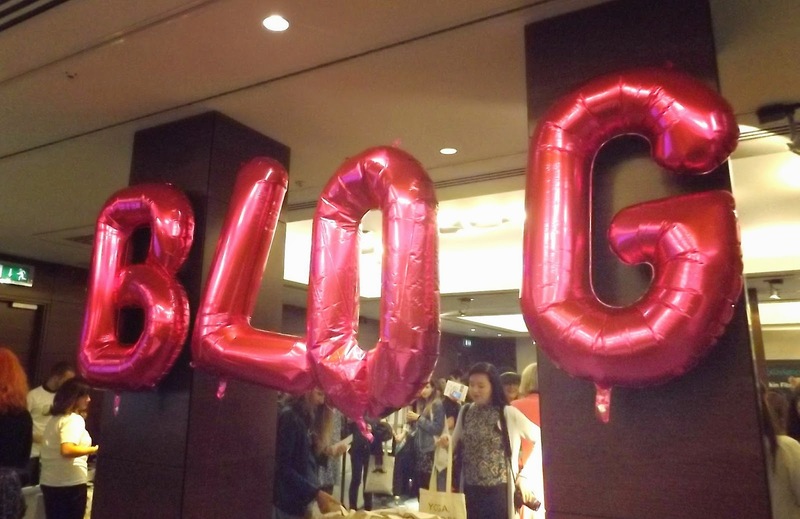 One thing that I was rather very impressed with (and definitely not expecting it) it's the Bloggers Festival goodie bag! 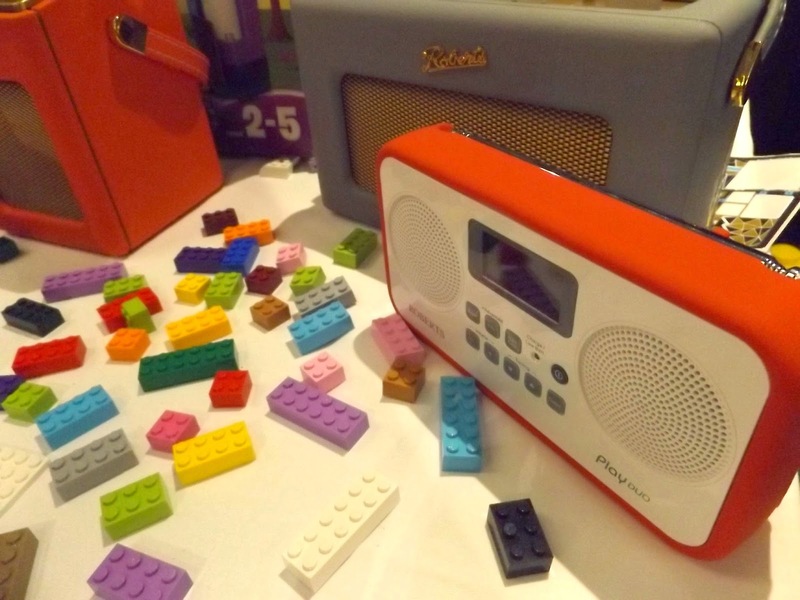 what I got was truly very special, and on top of this as they had more goodie bags than bloggers so I got given not one but two so this was even more special. The list of things I got is rather long also I got some snacks such as popcorn packs, chocolate & peanut bars, Aloe Vera drinks etc. Overall I spent a great afternoon at this event and I really hope Scarlett is planning to do a 2016 as I would love to go again. Also bit thank you and congratulation to her again for the invitation and for the well-organised event.